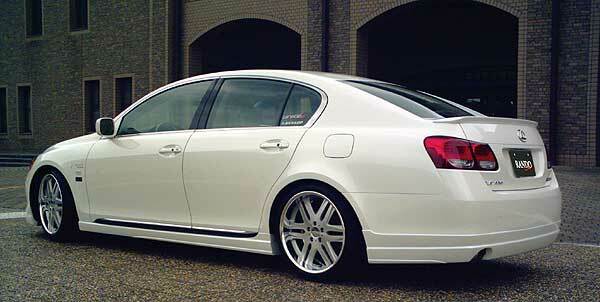 The Lexus GS is a series of mid-size luxury sports sedans / executive cars sold by Lexus since 1993. Designed to fill the gap between the ES and LS, and to provide Lexus with a performance sedan to compete in the mid-luxury class, three generations of the GS have been produced to date. The first incarnation of the GS was introduced in 1993 in the United States, Europe and selected markets in Asia. The second generation model premiered in 1998, using a new platform and adding a V8 version for the first time outside Japan. The current third generation GS, which premiered globally for the 2006 model year, comes in both V6, V8, and hybrid versions, later known as the GS 450h performance hybrid. 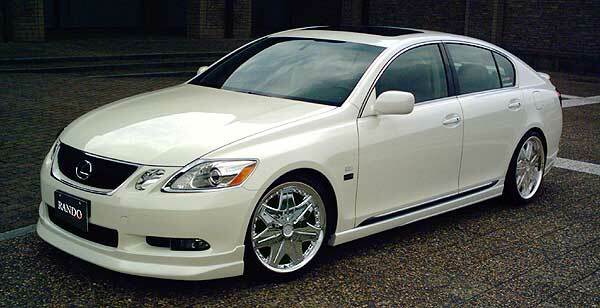 The third generation GS is also the first model to feature Lexus' own L-finesse styling upon its introduction. In Japan, the equivalent Toyota Aristo) was sold from its 1991 debut until the introduction of the Lexus marque and the third generation GS in 2005. Though largely identical in exterior and interior design, the first two generations of the GS and the Aristo differed in their engine and transmission combinations as well as equipment packages. 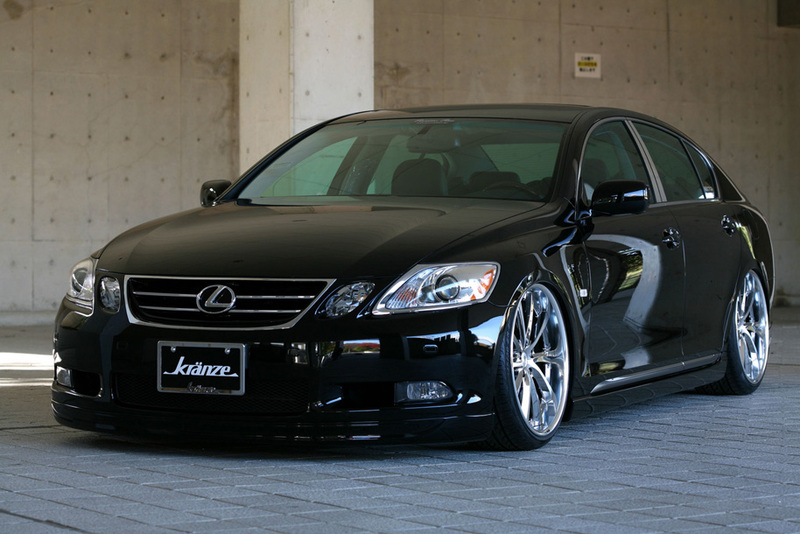 The Aristo nameplate was discontinued following the debut of the Lexus marque and the third generation GS in Japan.